We are happy to invite you all to join us to meet the co-author Joshua Pollock who will be visiting Dayton Ohio on June 25th, 2018. We will meet at the Dayton International Peace Museum for the book signing and to meet and meditate with the author. Here is the event information: Heartfulness Dayton Book Signing Event. 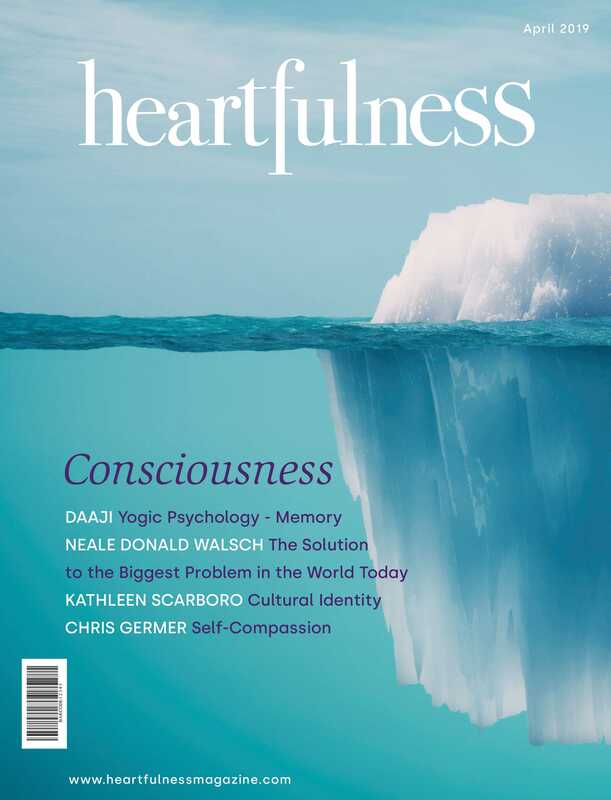 A best-seller on Barnes and Noble and Amazon, THE HEARTFULNESS WAY, is written by Kamlesh D. Patel, the Global Guide of the Heartfulness Institute, and co-authored by Joshua Pollock.